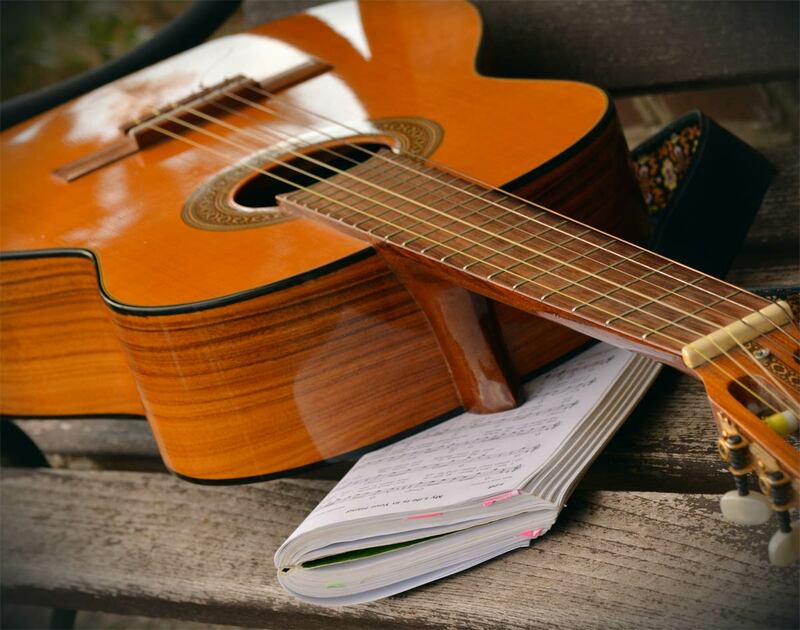 Fill Out the Information below to start your 14 day free subscription for the CMI guitar and ukulele method where hundreds of sequential videos and audio clips are waiting for you. The included courses take you from your very first day with the guitar or ukulele to advanced levels of playing. Learn and progress as quickly as you want. After your 14 day free trial you will be billed to renew your subscription. Sign up for a 1, 3, or 6 month renewable plan. We’re sure you’ll like the method so well that you will want to continue learning beyond the first two weeks. But, if for some reason you wish to discontinue, you can cancel your subscription before the end of the 14 day trial period and you will not be billed. The first two weeks are free! Pay via your PayPal account. If you do not have a PayPal account you can checkout as a guest and use your credit card. Log in and start learning! Enter your username to reset your password.